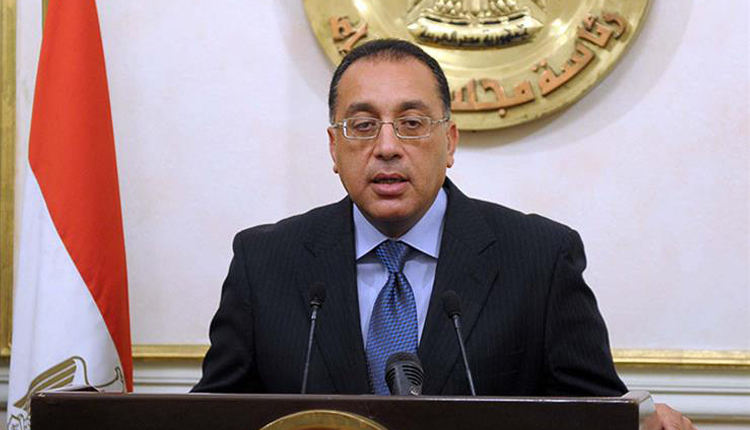 Egyptian Prime Minister Moustafa Madbouly said on Thursday the government’s investments in New Assiut City have reached 4.1 billion Egyptian pounds ($228.8 million). Established by Presidential decree no. 194/2000, New Assiut is located on the east of the Nile and it is 15km (9.3 miles) far away from Upper Egyptian city of Assiut. Egypt has completed implementing 11,280 housing units, including 470 buildings in New Assiut as part of a national social housing project in the country, at a cost worth 1.4 billion pounds, Madbouly added. “We are carrying out additional 648 housing units, including 27 buildings,” he said. The country has executed 15 social housing buildings in the city; two schools, four nurseries, six commercial markets, two healthcare units, a mosque, a police station, and two clubs, New Assiut City Development Authority’s head Ahmed Ibrahim Mohamed told reporters on Thursday.